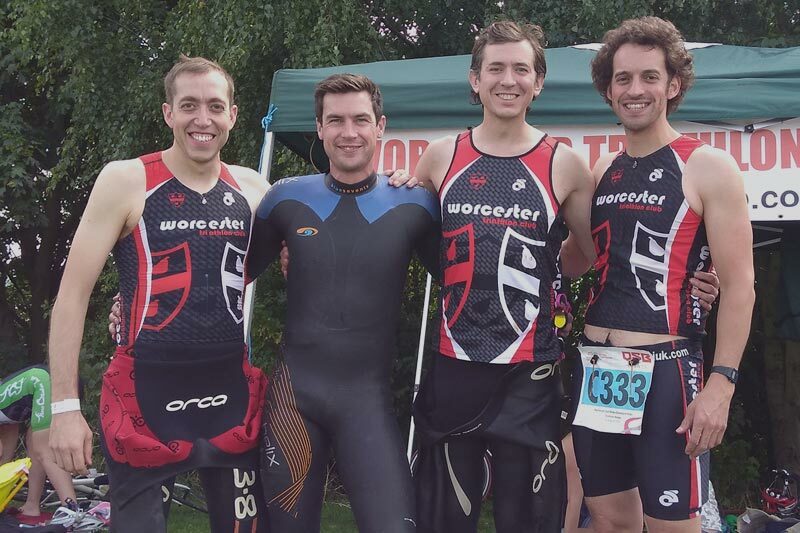 The Club will be called “WORCESTER TRIATHLON CLUB” and affiliated to the British Triathlon Federation (BTF). To develop the sport of Triathlon in the Worcester area, including the associated multi-disciplinary offshoots Aquathlon and Duathlon. To encourage members and non-members alike to participate in the sport locally through regular training sessions and club events, paying particular attention to the development of interest amongst local school children and youth. To invest surplus club funds to achieve the goals set out in items a and b above. To provide a duty of care to all members of the Club by promoting a safe environment for training, racing and participation in other club related activities in line with recognised good practice, with a special emphasis on child protection. To provide services in a way that is fair to everyone, in line with Club and BTF equity policies. Application for membership is open to all. The committee may refuse or remove membership with reasonable cause. Appeals may be made under clause 9. Senior members are required to make themselves available to officiate in at least two of the Club’s organised events annually in line with the Club policy on event support. Membership fees will be set annually and agreed by the Management Committee. Fees will be paid by annual subscription due on 1st January. New members or lapsed members renewing after 1st March will be subject to a registration fee. 5: OFFICERS OF THE CLUB. Officers shall be elected at each Annual General Meeting. All officers will retire each year but will be eligible for re-appointment. Committee meetings will be convened by the Secretary of the Club and held no less than four times per year. The Committee will be responsible for adopting new policy, codes of practice and rules that affect the organisation of the Club consistent with this constitution. The Committee will have powers to appoint subcommittees as necessary and appoint advisers to the Management Committee as necessary to fulfil its business. The Committee will be responsible for disciplinary hearings of members who infringe the Club rules or constitution. The Management Committee will be responsible for taking any action of suspension or discipline following such hearings. All club monies will be banked in accounts held in the name of the Club. The Treasurer will be responsible for the finances of the Club. Any cheques drawn against club funds should hold the signatures of the Treasurer plus one other committee member. Notice of Annual General Meetings (AGM) will be given by the Secretary. Not less than 30 clear days notice to be given to all members. Elections of officers and committee members are to take place at the AGM. Prospective candidates must be proposed and seconded by two members of the Club. All members have the right to vote at the AGM. The quorum for AGMs will be twenty percent of members. The Management Committee has the right to call Special General Meetings (SGMs) outside the AGM. An SGM may also be called if at least ten member proposers, of which a minimum of four are committee members, make written application with an agenda to the Secretary. Procedures for SGMs will be the same as for the AGM. The Management Committee will meet to hear complaints within 30 days of a complaint being lodged. The committee has the power to take appropriate disciplinary action including the termination of membership. There will be the right of appeal to the full Management Committee. An appellant should lodge the appeal in writing to the Secretary within 7 days of receiving the outcome. The full committee should consider the appeal within 14 days of the Secretary receiving the appeal, voting by proxy if necessary. All concerns, allegations or reports of poor practice/abuse relating to the welfare of children and young people will be responded to in accordance with the Club’s child protection policy. The Club Welfare Officer is the lead contact for any child protection concerns. A resolution to dissolve the Club can only be passed through a two-thirds majority vote of the membership at an AGM or SGM. In the event of dissolution, any assets of the Club that remain will distributed to the BTF or other clubs with similar objectives. The constitution will only be changed through agreement by two-thirds majority vote at an AGM or SGM. Worcester Triathlon Club hereby adopts and accepts this constitution as a current operating guide regulating the actions of members. Signed copy on Starmark File held by Committee. All subscribing senior members of the Club, (i.e. those 18 years or above in the membership year), are required to make themselves available, on request, to officiate in at least two of the Club’s organised events annually. 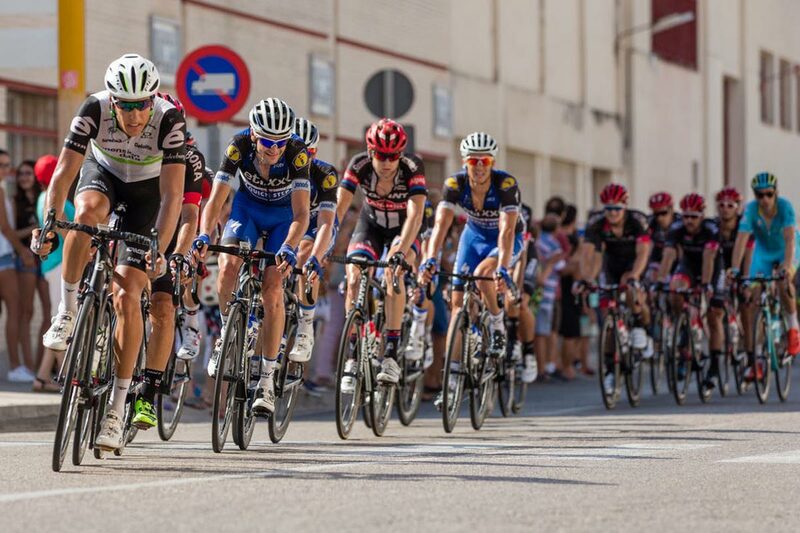 Members wishing to race in Club events or who, for other reasons, are unable to make themselves available for marshalling duties as defined above, are required to provide a suitable proxy to cover their absence from the activity in which they would otherwise have expected to assist. If the said member intends participating in more than two club events during the subject year then a proxy will be required for a maximum of two races only. The dates and nature of all forthcoming Club events are notified to each member as soon as possible and each member who knows, in advance, of other commitments which might preclude them from participating as an official in any such event should inform the Marshall Co-ordinator at the earliest opportunity. Members who might be living or working out of the area for the time being, or have other reasonable, long term excuse for not meeting these requirements may apply to the committee to be temporarily excused from these obligations. 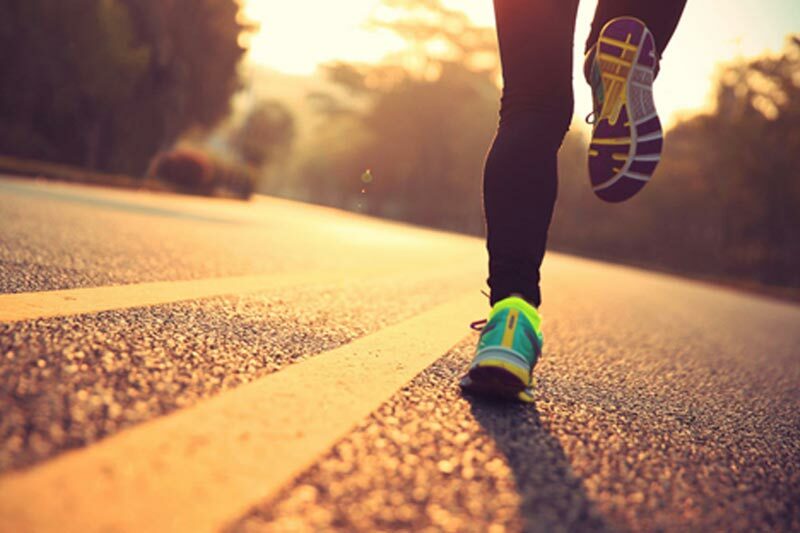 Subscribing members fulfilling the conditions laid down in the preceding paragraphs who wish to race in a Club event will benefit from a 50% reduction of the published entry fee. Members entering online currently only have the option to pay the full entry fee. A 50% refund will be provided once it is confirmed they have fulfilled their officiating obligation. Members applying for club financial support when racing overseas will be entitled to 100% of the declared applicant funding in that year subject to their having been active club members for a continuous period of at least two years at the time of racing. Applying members who have been active club members for less than two years but more than one year at the time of racing will be entitled to 50% of the declared funding. Applying members who have been active club members for less than one year at the time of racing will not be eligible for financial support. Applying members must race as members of Worcester Triathlon Club as their first level club in all races entered throughout the season. Financial support will only be offered to members who have qualified for World or Age Group Championships in the disciplines of Triathlon, Duathlon or Aquathlon. The applicant must race as part of the GB team. Funding levels will be fixed by the committee each year following the publication of the prior year’s accounts. A portion of any surplus from that year’s activities will be allocated for race support and levels set accordingly. Support will be set at two levels, the primary level will be for all qualifying events held outside of Europe. The secondary level (which will attract 50% of level one funding) will apply to all qualifying races held in Europe but outside mainland UK. There is no upper limit to the amount of times an individual member can apply for funding in any given year. Members wishing to apply for funding should approach a Committee member with details of the event for which they are applying together with evidence, if available, of their inclusion in a GB squad. Applications should preferably be made in writing. Retrospective application is acceptable provided that such application is made in the same calendar year as the event claimed for. Successful application will only occur if ALL conditions listed above are met. Furthermore, in the event that any funding received might give rise to a tax liability under prevailing Inland Revenue rules, the member agrees that any such liability to tax will be their exclusive responsibility.